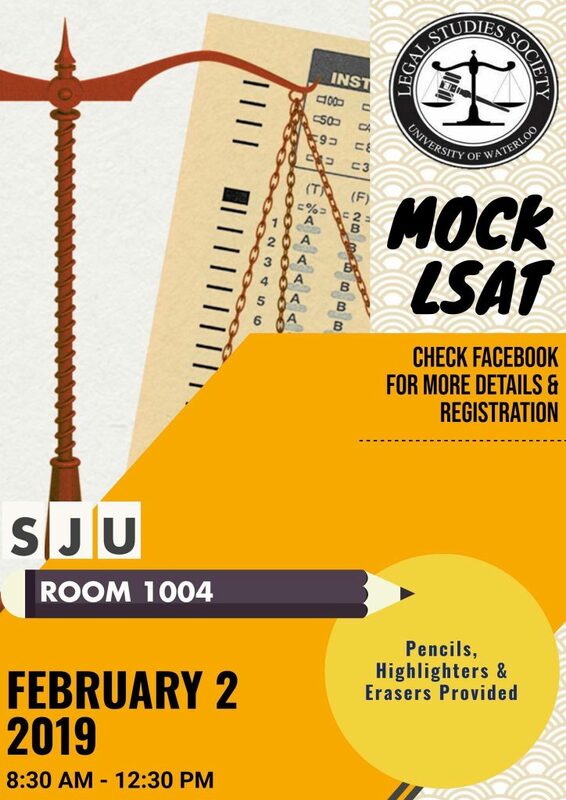 The LSS will be hosting a mock LSAT on Saturday, February 2nd, 2019 from 8:00 AM – 12:30 PM in SJU 1004. There will only be 30 seats, and seating will be allotted on a first-come-first-served basis; RSVP before Thursday, January 31st to ensure your ticket! To ensure accuracy to the actual exam, we will be providing two (2) pencils, an eraser, and a highlighter. Please arrive early, and bring some snacks and plenty of water.